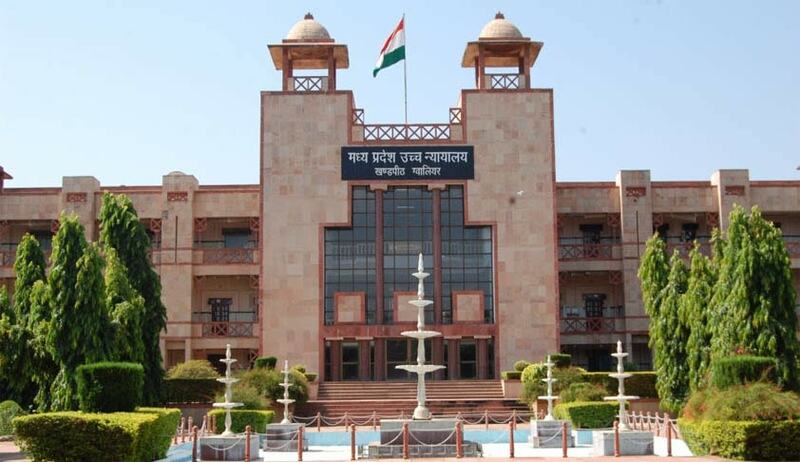 The Madhya Pradesh High Court (MPHC) administration on Tuesday restrained the judges of subordinate judiciary personally calling on the high court’s registrar general on working days pertained to their transfer and posting. MPHC registrar general Manohar Mamtani on Tuesday shoot off a letter to the district and sessions judges across Madhya Pradesh in this connection. He asked the district and sessions judges to ensure no judge of the district courts will visit the registrar general for seeking transfer/posting “unless there are circumstances warranting to do so”. In such case it is made compulsory for the judges to apprise the matter to the district and sessions judge of respective place of posting and seek prior written permission to meet the high court’s registrar general. Mamtani has specifically indicated in the letter that “it has come to the notice that the judges of district judiciary are tending to call on the Registrar General personally for seeking transfer and postings for which they waste valuable working day(s) of the court”. There is provision in the transfer policy / guidelines for the judges of subordinate judiciary to submit representation if any they want and the high court administration “considers it on merits”. The letter said “such a tendency of personally calling on is deplorable” especially in view of existing transfer policy/guideline.